When you are stunning with the oversized, heavy training tools and wondering how you can move it around or store it in your house, have you ever thought about buying a handy exercise device that can bring you the same workout result and yet you can carry it with you wherever you go? 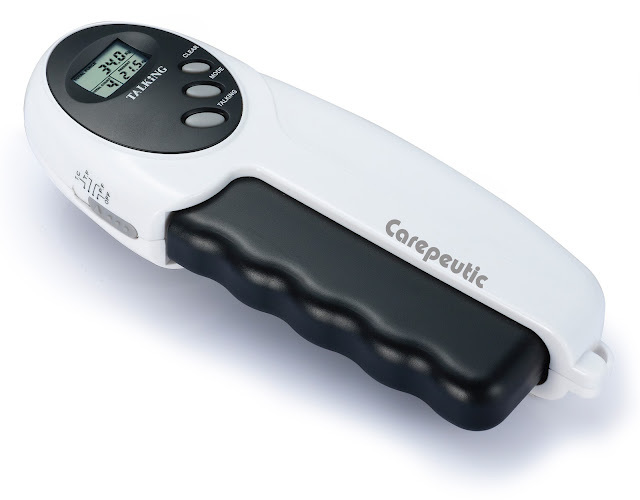 Carepeutic Talking Power Hand Grip Exerciser lets you work out hands and fingers to improve flexibility and circulation and train your arm muscles. 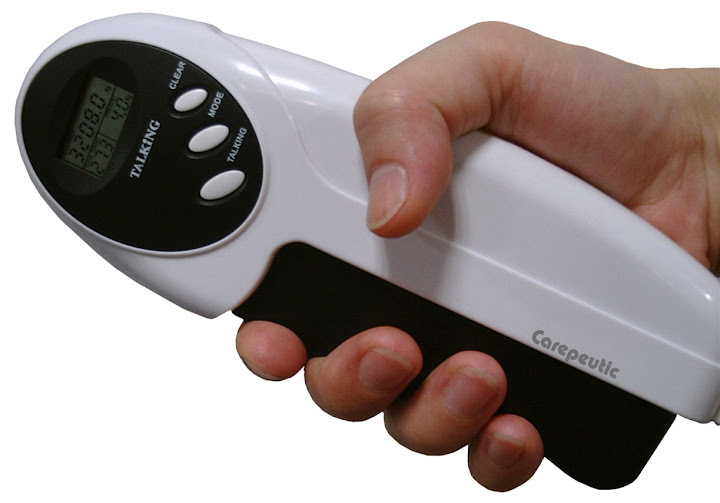 This Talking Power Hand Grip Exerciser is designed with the concept that the more you exercise on your fingers, the more the gravity force will be transferred to your arm muscles. 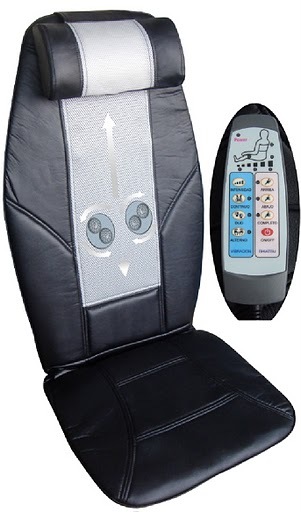 Once you give it a try, you will not want to put it down! Great for white collar workers, IT workers, golfers, tennis players, bowlers, rock climbers and any sport where grip strength is key, especially for aged or visually impaired people. 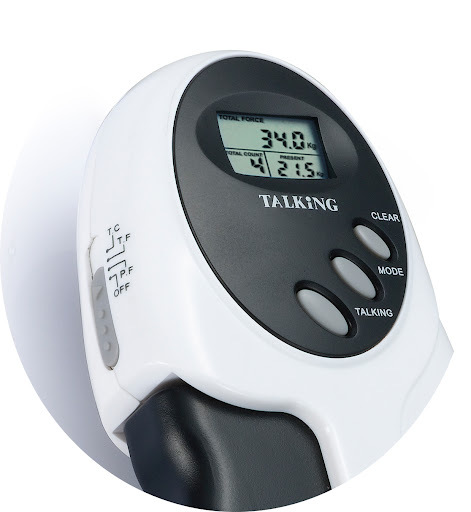 Many of physicians and therapists all over the world are using the Talking Power Hand Grip Exerciser as a rehabilitation and strength-training tool for many of their patients. 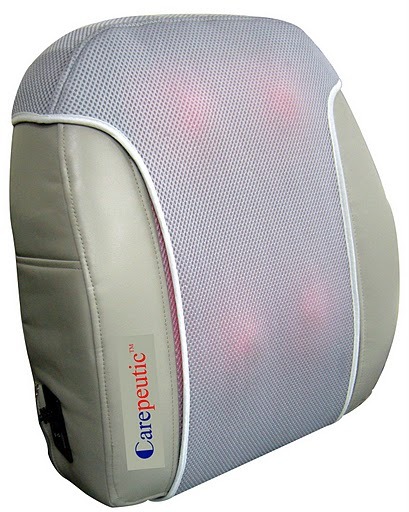 It is a proven tool that will help aid in the prevention and elimination of many repetitive stress injuries. 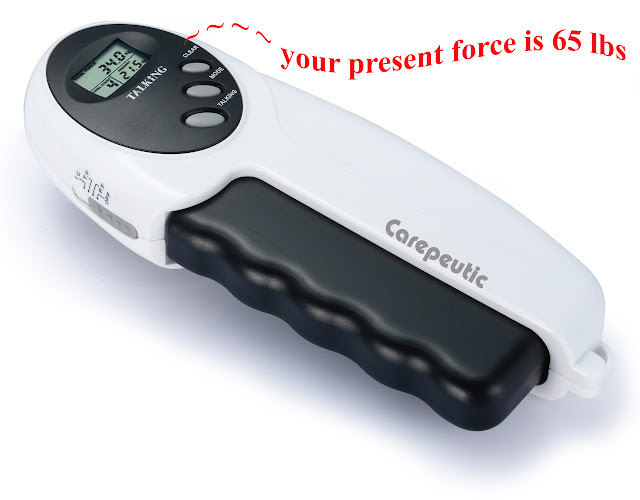 This device can absorb up to 110 pounds of grip force used to increase grip strength, increase range of motion, and to condition arm, elbow, and shoulder muscles. It is a great tool for those looking for a simple yet extremely effective rehabilitation, strengthening and training tool on arm muscle. It is your simple way to improve your body flexibility and circulation, and help you get in shape with the performance goals you need. 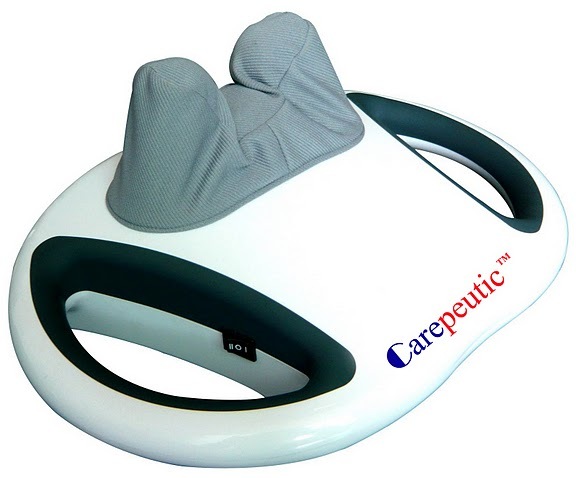 Carepeutic Talking Power Hand Grip Exerciser is the ultimate hand and finger exerciser that inspire you to live to vitality. Powered with 2xAAA battaries (not included). 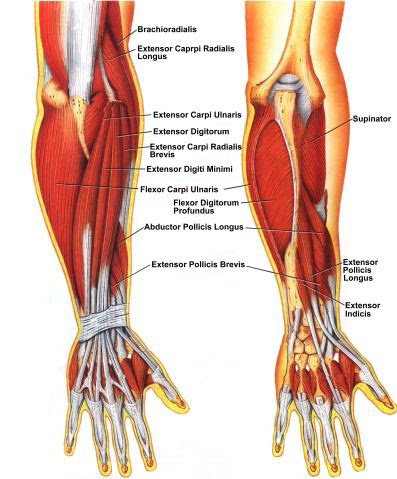 Work out hands and fingers to improve flexibility and circulation, train your arm muscles and enhance your grip strength. Talking handheld digital hand grip with LCD displays and voice announces current grip force, accumulated grip force, number of grips and maximum grip force. Announce instant workout results in a pleasant voice, great benefit for aged people who are unable to read the digits from the LCD screen. Convenient to carry it with you wherever you go, both for home, office, and travelers. Small enough to carry it in your pocket. 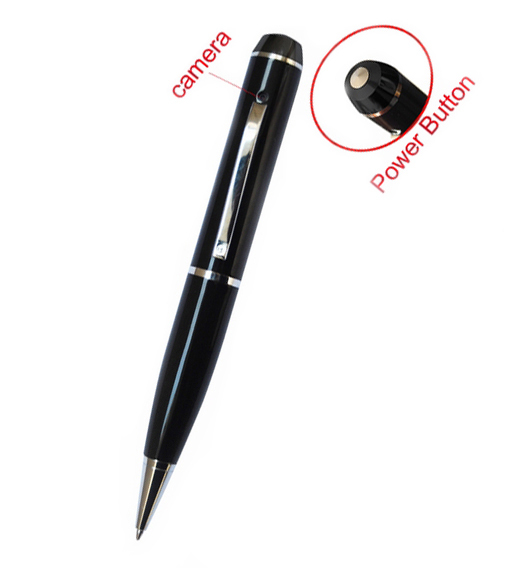 Ergonomic grip design fits comfortably in the palm of your hand. Improve performance of those who have to use keyboard every day, musicians, ball game players, and fun pastime for everyone. Force displays in pound or kilogram. Displays workout result in talking mode or in mute mode. Maximum grip force is 110 pounds. Minimum grip force is 9 pounds. Maximum accumulated force is 9999.9 pounds. Maximum number of grips is 999. Using 2xAAA battery (not included).